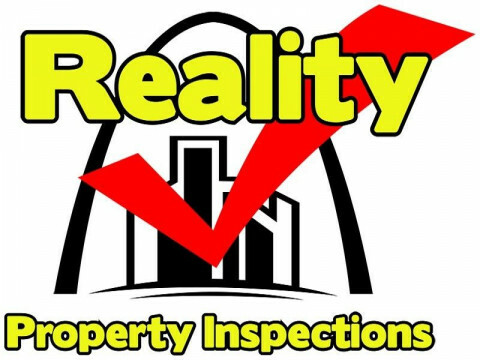 Click/tap here to find the best Rolla, Missouri home inspector for your needs! At RLM & Associates, LLC our focus is to provide Professional Residential Engineering & Inspection Services to Homeowners, Lenders, Realtors, Attorneys, Contractors and Insurance Companies. 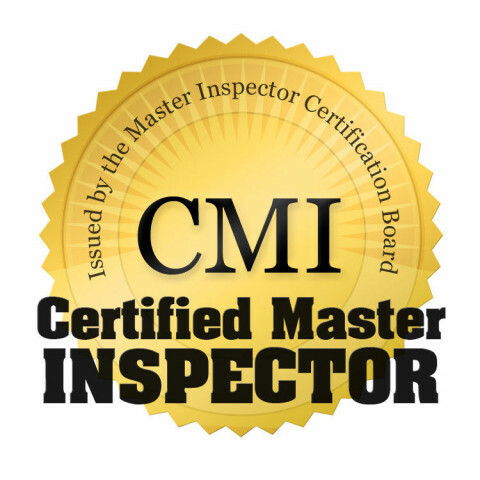 I am the only Board Certified Master Inspector (CMI) at the Lake of the Ozarks, performing Residential and Commercial property inspections, FHA inspections, Mold inspections & testing (CCMI - Certified Commercial Mold Inspector), Thermal Infrared camera scanning and State Licensed Septic, Lagoon & Well inspections and Septic line camera scanning. I am member of InterNACHI, LOBR and BDBR Board of Realtors at the Lake. Since 1988, my experience as a Police Detective, Environmental Investigator/Inspector, and Home Inspection training has been the foundation of my Property Investigation business. 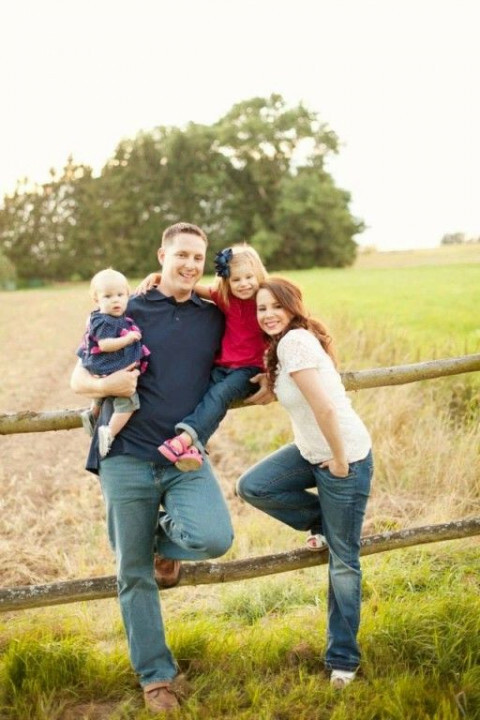 I am knowledgeable about the important role that I fill as a property inspector. My clients appreciate and enjoy the experience and service that I provide. I am committed to thorough investigations and reporting, while keeping client relations at the top of my priorities. All of my Property Investigation training and experience is available as a resource to you. Please call or write for more information. My promise to you is to perform my inspections, as if you were family. I will be prompt, thorough, and strive to answer all of your questions. Because providing timely and accurate information to you is necessary in your decision making process. I have expanded my inspection services for you, to increase your peace of mind through discovery of current conditions. 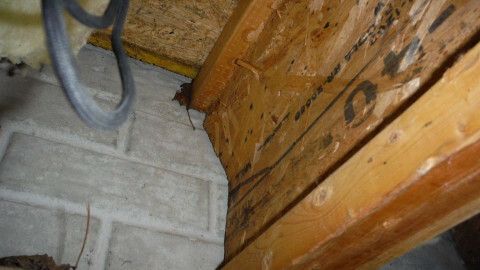 Incorporating services of Whole House Inspection, Termite Reporting, Radon Testing, and Septic Evaluation/Inspection during the Inspection Period will reduce your time and investment in the property inspection process, and maximize your information gathering ability. I have recently partnered with Residential Warranty Services and am proud to provide to my clients a FREE 90 Day Warranty Plan with Home and Termite Coverage available. 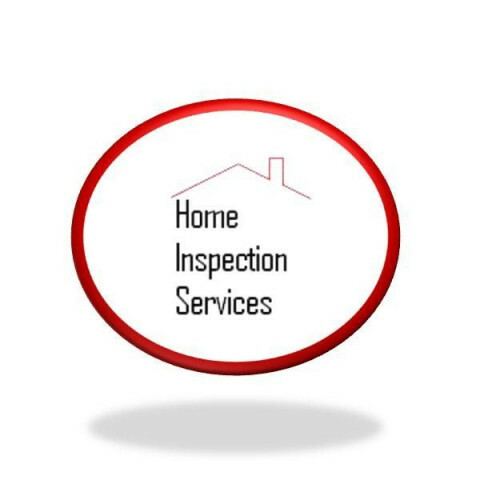 Home sellers or current home owners can also benefit from my inspection services. Knowledge is for everyone, and knowing the current condition of the house you are living in is a matter of personal and financial protection, and your peace of mind. American Home Inspection Service, Inc. 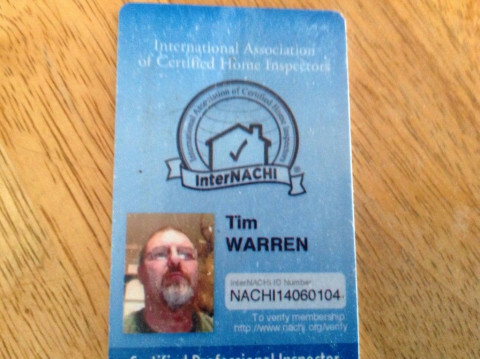 Experienced ASHI Certified Home Inspector serving Columbia, Missouri since 1996. 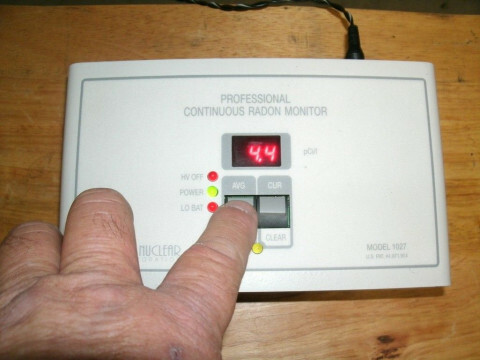 Also providing NEHA Certified radon testing and Mo. 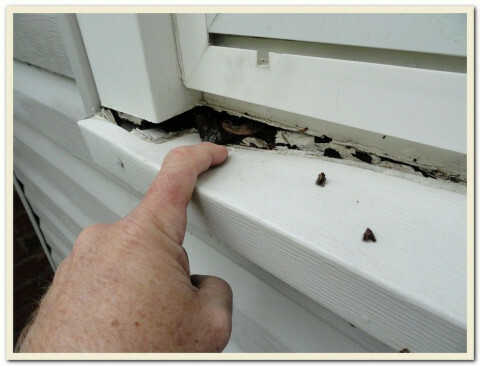 State licensed termite inspections.